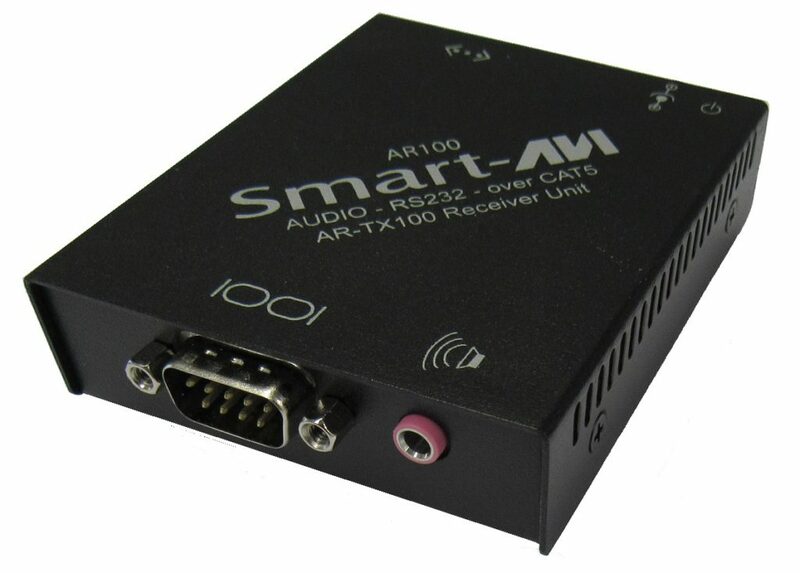 Extend RS-232 and stereo devices up to 3,000 feet using a single CAT5 cable. Unbalanced stereo line level analogue audio to be transmitted via UTP CAT5 Hi-fidelity audio frequency response. Extend any touch screen up to 3000ft. Extend any sound system up 3000ft. Supports all protocol and baud rates. Uses easy to install inexpensive CAT5. Output reaches up to 3000 feet. Fully transparent path for all protocols and data transfers.